Over the last decade, many factors of email marketing have changed. Open rates are declining, new filtering systems are making it harder to reach people’s inboxes, and it’s increasingly difficult to gain attention of potential customers. However, it’s never been more important to have a strong, profitable email list building system in place for your business. Because, despite all the fly-by-night marketing channels that come and go, email marketing remains the single best pathway to share your marketing message with your audience. In this free course, I’ll show you how to think bigger (and differently) about your list building – mindmap included to help you stay focused on your marketing goals. 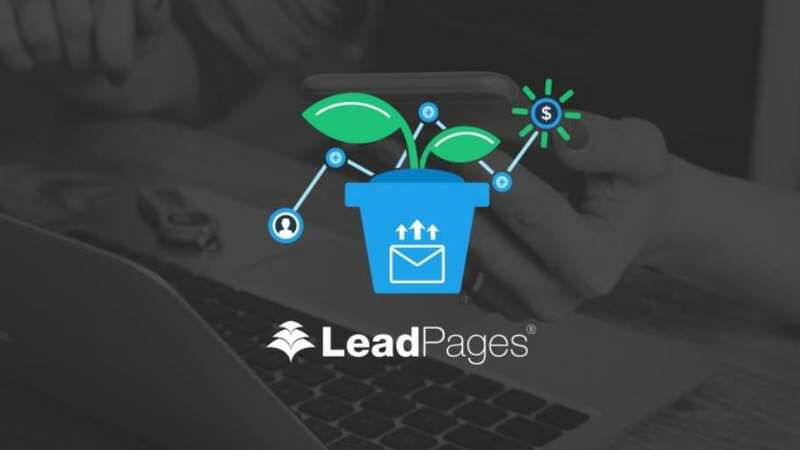 These are the same strategies that are working for us here at LeadPages®, and I can’t wait to see what happens to the growth of your company when you take action on what I reveal in this course. Solopreneurs, speakers, authors, and consultants who want to expand the reach of their message. No prior knowledge of email marketing is needed.